Contact us today at (240) 624-9188 to schedule your free roofing estimate. Have you noticed a brownish ring on your ceiling? Perhaps even a small paint bubble? Even worse, a steady drip raining down in what is supposed to be dry carpeting? We have all seen the annoyances of a leaky roof, either at home or elsewhere. If you have noticed similar problems in your home, the time to call in a professional is now. Even a small leak such as the damp brownish stain can indicate a serious problem. That problem can escalate quickly under the right (or wrong) circumstances. Changes in weather, excessive heat, wind, hail, and age can rapidly deteriorate what started as a small drip. Be smart, have a proactive approach to potential roofing problems. There are certain maintenance procedures that we, at The Roof Replacement Pros of Bowie, recommend to prevent unnecessary wear and damage. Staying on top of these maintenance routines ensures the maximum life from your roof. Unfortunately, we see too many roof problems directly related to poor maintenance. Other problems that are cause for alarm may be puddling on your roof, improperly sealed vents, improperly installed or failing flashing, and other red flags that indicate a problem. You may not be aware of everything that could lead to disaster. 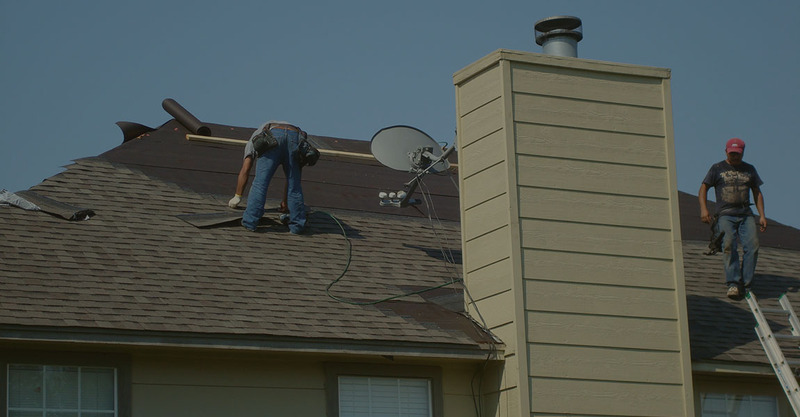 If you have ever had an occasion to walk on the roof and felt an area that seemed soft, overly squeaky, or crumbly it is time to call The Roof Replacement Pros of Bowie. Homeowners can enlist professional roofing services to not only fix a leaky roof, but to give a detailed estimate including inspecting the roof for potential problems that can be prevented now. The vast roofing services offered by our contractors will come to your home, at your convenience. They will give you a breakdown of problem areas, cost involved, and available material options to consider. The Northern states are regularly hit with extreme weather conditions. The age of your home, the style of roofing materials, and environmental contributors all work against you when it comes to the integrity of your roof. 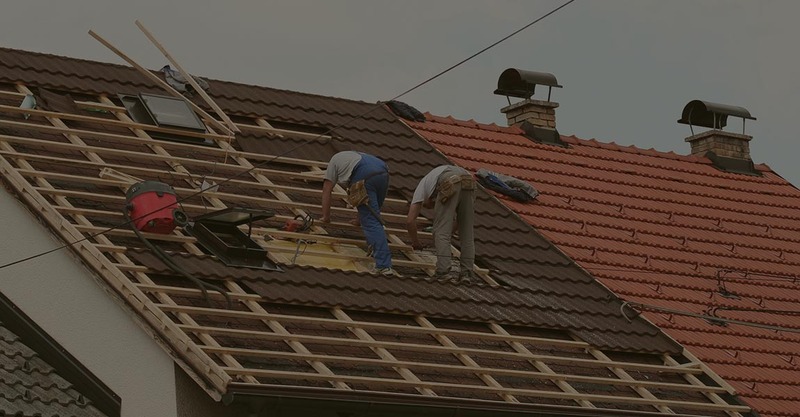 Roof replacement contractors are specialists in their field; ready and willing to lend their expert advice and keeping you warm, dry, and protected from the elements. There are many different roofing materials to consider when the decision has been made for a new roof. You can discuss with your roof replacement contractors which shingles are the best fit for you and your home. The considerations to be made are determined by several factors including budget and roofing goals. Are you looking for a clay shingle? Do you appreciate the tiles for the durability or just the appearance alone? Metal roofing is usually best intended for commercial buildings, however there are some residential homes that appreciate the durability, heat shield, and longevity of metal roofing. It is a bit more pricey than asphalt, but less expensive than ceramic. Yes, insurance pays for that. Additionally, homeowners insurance often pays for damage and your roof replacement contractors will effectively work with your insurance company to get your home repair completed as quickly and safely as possible. We have seen many problems that homeowners face and want to make the repair process a smooth and painless project. Know your limits, and always keep it in perspective! We recommend having your roof replaced when it reaches its age limit, at least. If other circumstances arise that requires a new roof, we want to help with that as well. We don’t want to replace a roof that doesn’t need replaced, and doing your research on roofing services can help define what you need and what you don’t need. It’s important to hire a reputable contractor and not just the neighbors kid down the street. 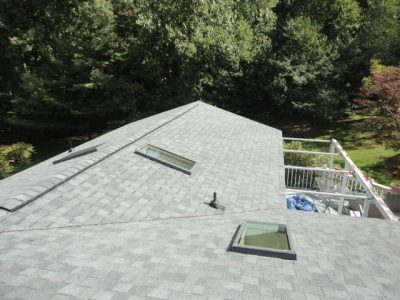 To replace or repair a roof is major construction, and best left to the experts. It is not only reckless, it can be dangerous! It is important to recognize when Do-It-Yourself is appropriate, and when to know your limits. Unless you are a professional roofer, this is not a project for a tutorial video and a bucket of nails. Call the Roof Replacement Pros of Bowie today! 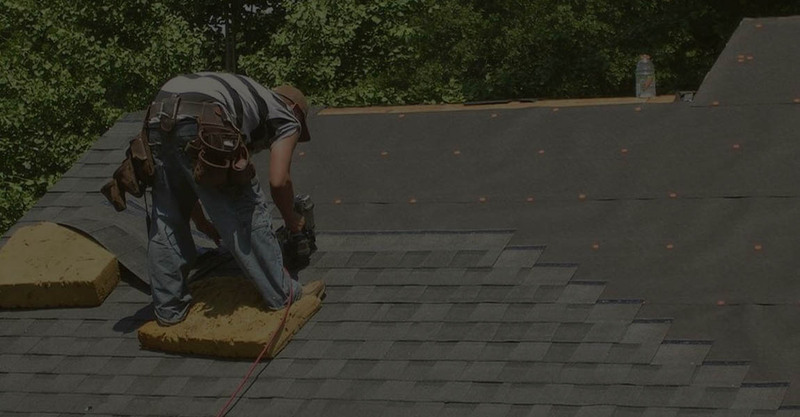 If you are looking for certified and qualified roofers to solve your home improvement problem, The Roof Replacement Pros of Bowie will come to your aid. Contact us today to get a free quote! Talk With A Bowie Home Improvement Contractor?